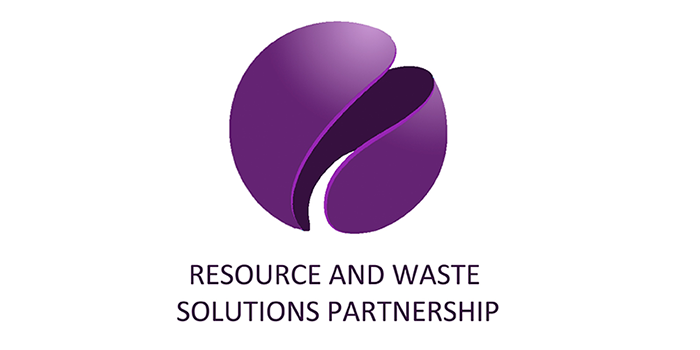 RWSP provides a bespoke range of environmental and sustainability analysis, including life cycle thinking and carbon and greenhouse gas emissions quantification and management. We apply our skills to obtaining and analyzing client’s data using mass, material and energy balances to appraise different options, carry out material flow analysis, and by including economics, cost-benefit analysis. RWSP also model waste management and other systems to look at the economic and environmental differences between current and potential systems. Where appropriate we can carry out life cycle assessment (streamlined or full) and we also provide LCA reviews, both informally and in accordance with the ISO standards.